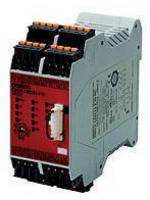 12-Pin Phase Monitor offers dual adjustment ranges. 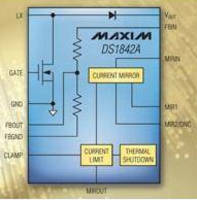 Dual Voltage Phase Monitor covers 200-240, 425-525 Vac ranges. 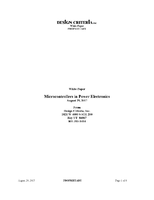 Voltage and Current Monitor targets grid-connected systems. 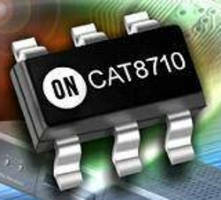 Quad-Voltage Supervisor conserves energy and board space. Energy Measurement System-on-Chip monitors PDUs in datacenters. APD Current Monitor reduces settling time for GPON modules. Low-Speed Monitoring Unit promotes safe machine maintenance. Multichannel System Monitors have highly integrated design. 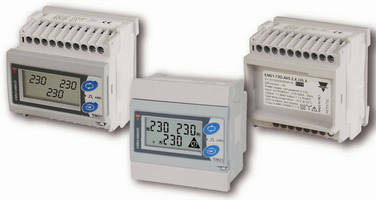 Three-Phase Energy Meter delivers robust multifunctionality. 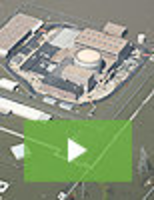 Dual Voltage/Phase Monitors deliver diverse protection.